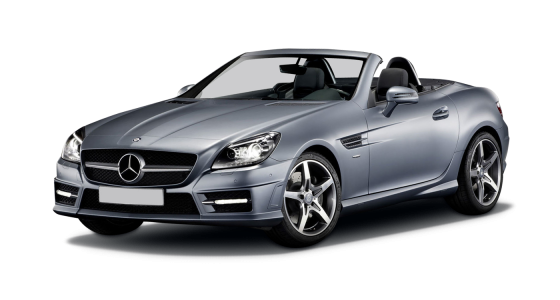 Love the exhilaration of driving with the roof down and the wind in your hair? And feeling the grip from the super-tight chassis while throwing a car around the tight and twisty corners of our glorious countries A and B roads? 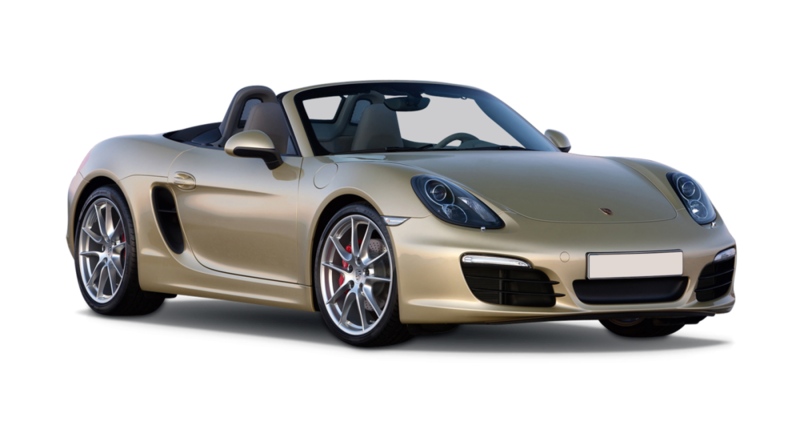 If so, look no further than the Porsche Boxster S car hire from Luxury Car Services. Step in the cockpit and you instantly feel like you’re somewhere special. Close the door and you hear that satisfying ‘clonk’. The leather-clad steering wheel and gear knob add a feel of genuine quality and the ergonomically designed bucket seats hug you in place and give you that feeling of confidence that this car is made to be driven. Flick the switch and 10 seconds later the Boxsters S’ roof has fully retracted letting you feel the sun on your face and the wind in your hair. 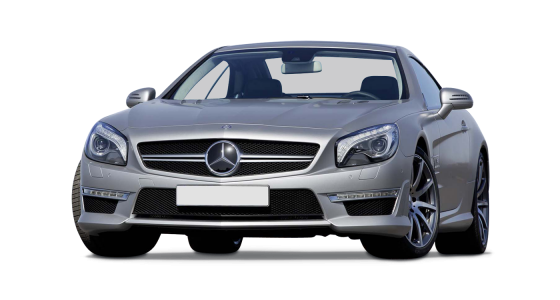 And what’s even more impressive is that the roof can be retracted at speeds of up to 31mph meaning you can go from inside to out without the need for stopping. With more power than it’s little brother – the Boxster S packs a punch with a hefty 315bhp which accelerates from standstill to 60mph in an impressive 5 seconds! Open her up and you are consumed by the growl from the Boxster S’ twin exhaust which has been perfectly tuned by the engineers at Porsche to be quiet while idling and progressively more gnarly with the more revs you give it. 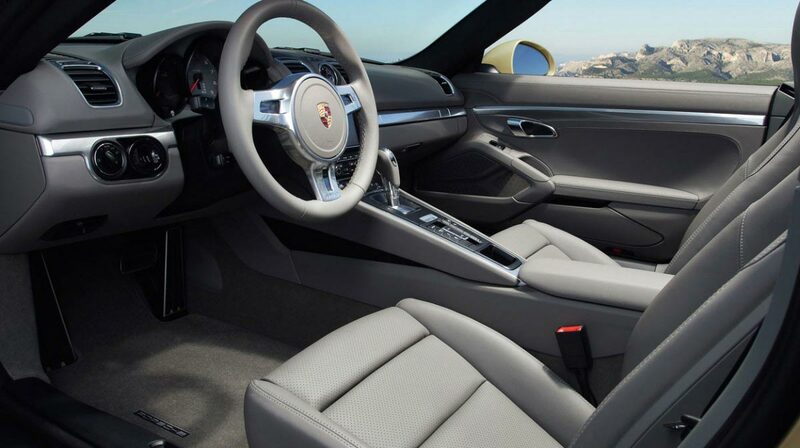 And as expected from Porsche, the build quality of the pocket rocket is second to none. 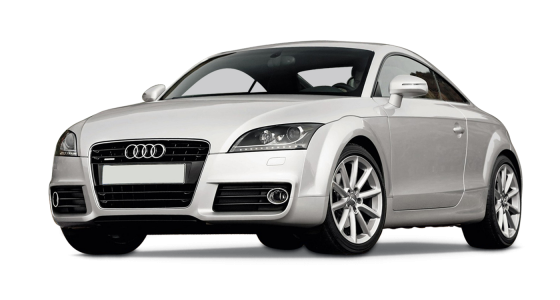 It’s 2.5 litre turbocharged engine is bulletproof and offers you consistent power throughout the rev range with minimum turbo lag. 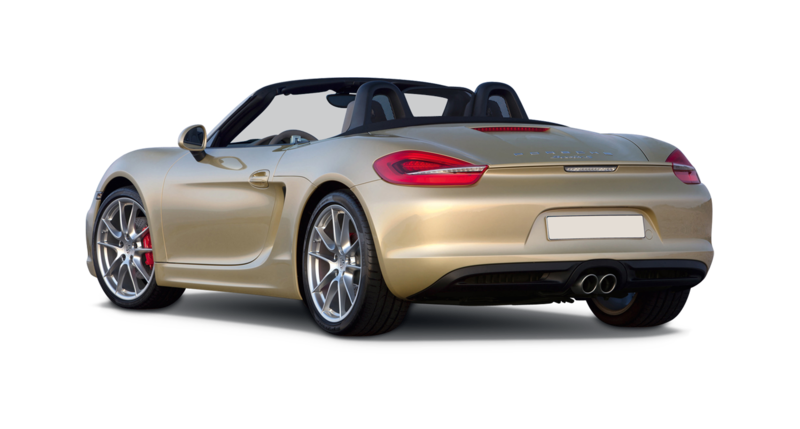 So, if you’re looking for an affordable car for a weekend blast, look no further than the Porsche Boxster S car hire.